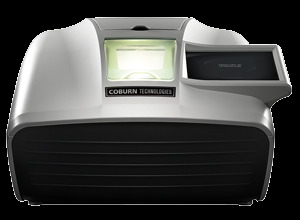 Coburn provides ophthalmic equipment and services for all phases of lens production. Superior service to all our customers. Coburn’s Cobalt NXT comes built with the ability to be fully automated for labs looking to completely automate their freeform processes. 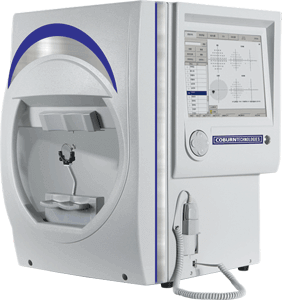 Coburn introduces the NEW Visual Field Analyzer (automated perimetry) with full compliance with the Goldman Standard. Visit us at Vision Expo East 2019!